Are you planning to do a makeover of your home and reading stuff about what to buy and what not? If you are and you just came across a piece which says copper and marble than you should stop reading right away. Though just a few weeks ago we just stepped into 2017 but the interior designers have not forgotten about setting the trend. Already there has been a major change to the designs and decoration styles and designers are already thinking ahead of the time. The home wares team Nathan + Jacsays that with the use of internet in such large volume, everything comes handy. Now social media has shortened all the distance gap way too much that now in a matter of seconds you know what international styles are stacking up the racks and what are going down the lane. Here is a list of 6 dominating trends in 2017 and you are definitely going to love them. 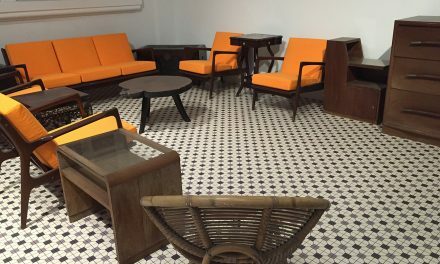 Terracotta Tiles– The changes happen far too soon but still people need time to just fade away the past and this is what is going to happen soon. There would be swift shift from the cool white tones and slowly all you can see around would be the warm materials. 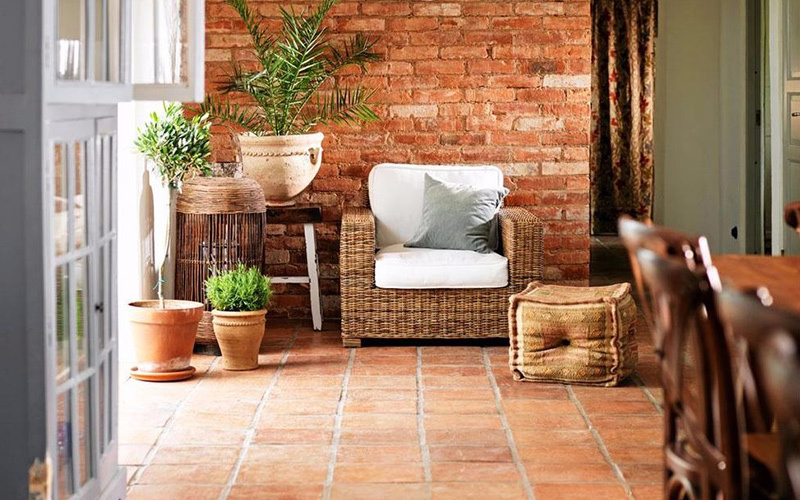 Terracotta tiles are one example which is the new change and unlike they were last time when they made an appearance in the 80’s, this time they won’t come just for the use of borders. Thus time they have a natural matte finish and will be seen in almost all of the walls of your room, be your bathroom or the fireplace area of your living room. Designer Lauren Macer says that you should try to go with the matte finish terracotta tiles instead of picking up rustic shades as matte would give a balanced warmth and character to your interiors. 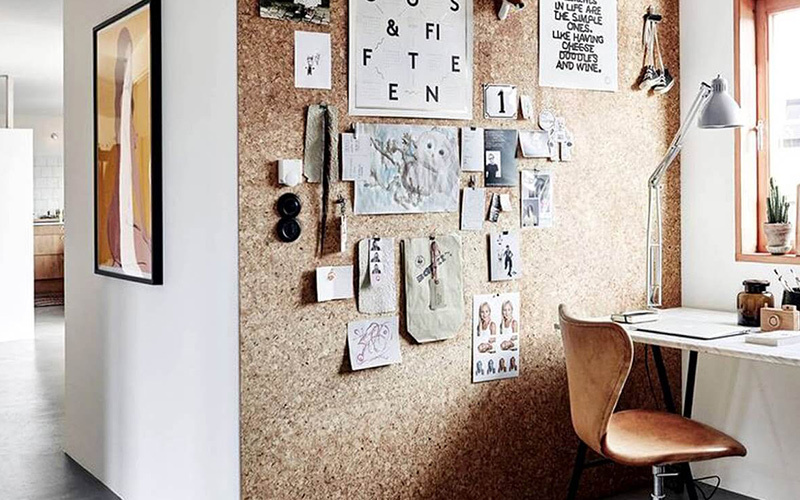 Comeback of Cork– Yes, the smooth shiny wooden like cork style is back into business. They are great and most importantly with everyone loving the eco-friendly theme these style gets better every day. Also they don’t just add warmth and texture to the interiors but are also a very good noise absorber. Designer Maser suggest that cork looks great when used as table bases with stone or glass tops and also as side tables. He also thinks that it would also look good if cladded on the entire office walls and would come handy for pinning up important notes. Green Evolution– This year the nature theme is catching up very strongly and you can bring in various dark shades of green as interior colors. Most of 2016 was involved with navy and midnight blues but this year it has taken a more eco-friendly turn. According to designer Maser when you have the dark green shade painted in your walls, you have the option to experiment with light colours for the rest of the furnishing and upholsteries. Blending a wintery backdrop of creamy furs, brass materials, linen curtains and tan leathers; the place would look mesmerizing. 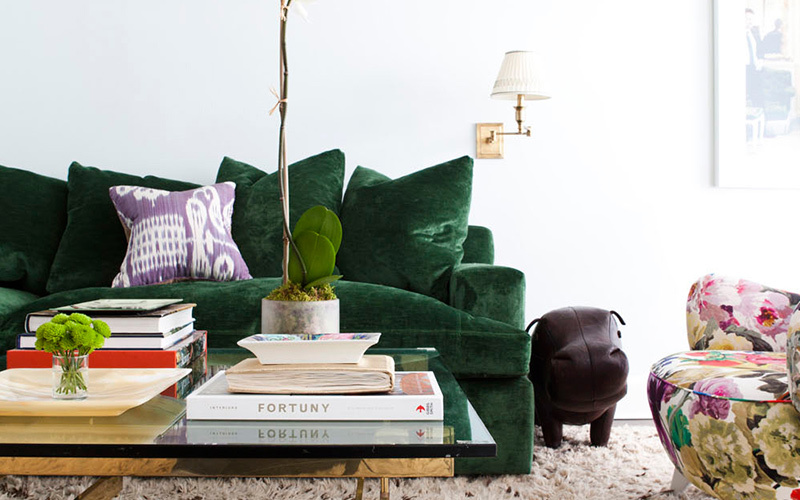 If painting the walls green in too much than you could add it in various different accessories like cushion tops, décor items, featured armchair, rugs etc. and bring the nature indoors. 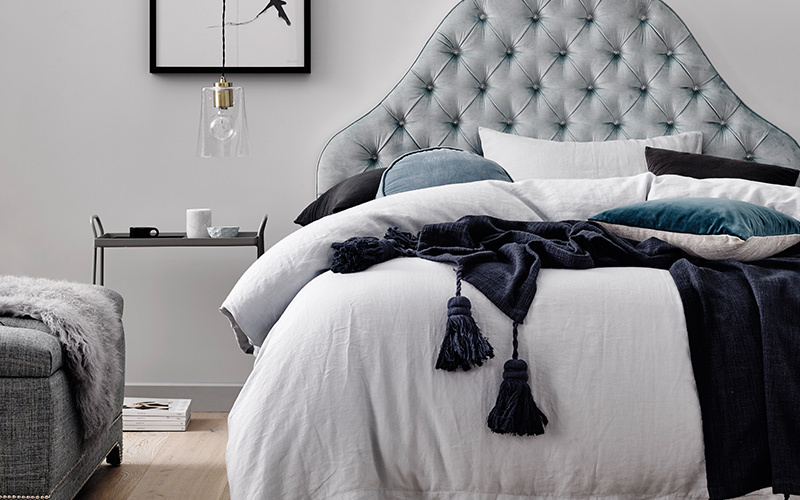 Upholstered Head boards – The style and designs of bed has taken a dramatic change this year. 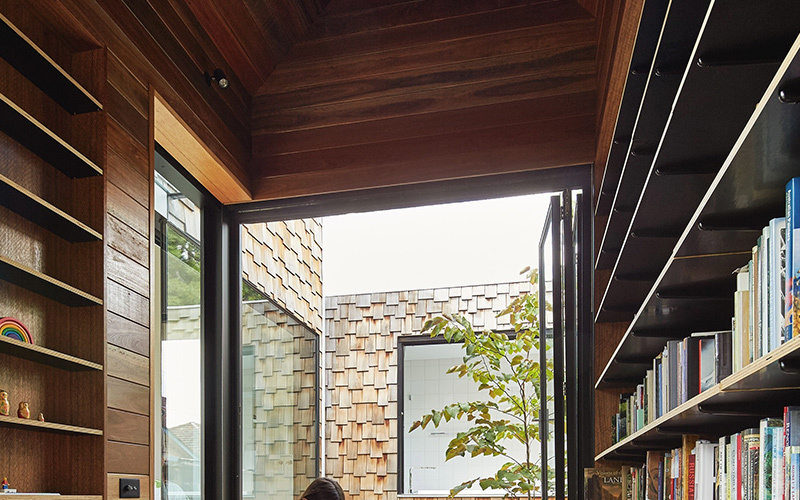 No longer are people interested in the open framed timbers that were so much hype for the last few years. This is getting replaced with upholstered headboards. 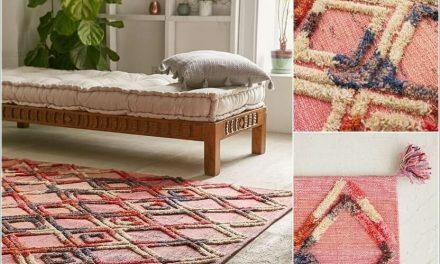 According to Emma Blomfield they were once luxury items and could be seen only in elite hotels and celebrity homes but everyone is falling in love with this style and soon the trend is catching up even with the general public. It is an amazing way to bring a sense of royalty and drama to your bedroom. You can choose to go with the classic button style in neutral colours or settle with the velvet in dark tones, all would look astounding. Technically updated– We all are getting so much attached with the technical life that a day without any gadgets around us seems impossible. With humans adapting so much technical life it gets necessary for us to create a space where we can stay devoid of all these social media drama and be in peace. We spend so much time with our computers and smart phones that we forget about the real human friends around us. Being aloof oneself from everyone doesn’t mean you sit with your 65 inch flat screen but it may be a fine abode like your bedroom or any corner of the home where you can be cosy and just go through your newsfeeds at peace. 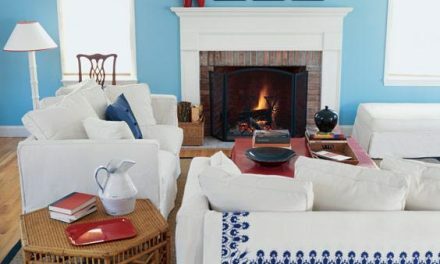 With this relaxed corner with soft, warm and comfy furniture and materials would start to be on demand like linen slip covers, love seats, bean bags, shaggy knit wool rugs and floor cushions. 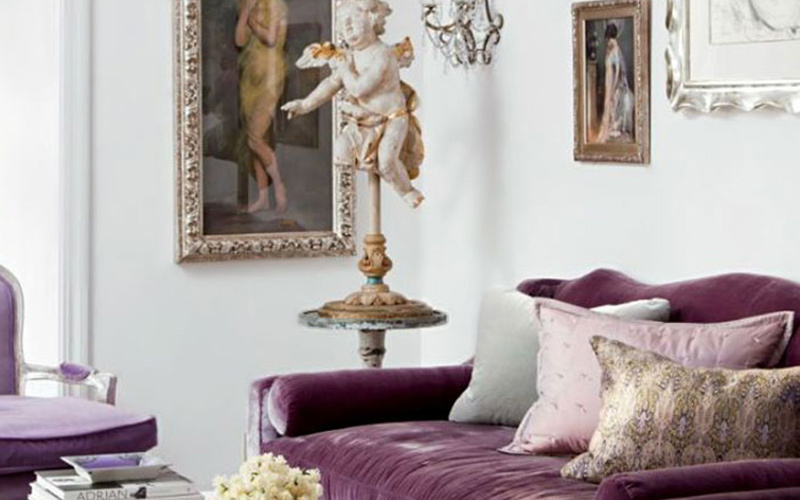 Dazzling tones– Right now the most common hues in use by all designers and homemakers are varied shades of pink and blue and they are still enjoying the spotlight but slowly the jewel tones are starting to climb the stairway and would completely take over in a couple of time. In these dazzling tones you will be seeing lots of ruby, sapphire, Lucite, opal, metallic and various sparkling interest as predicted by designer Nathan + Jac team. You are likely to see the comeback of various light and airy jewel tones as well, like the net fabric, soft silk, sheers, shimmer etc. which would create an aura of lightness and romantic trend to the indoor settings. Interior decor culture changes every once a while, but earlier it used to be under the culture of the region and there wasn’t supposed to be so much changes but now with internet and online marketing options everything comes so cheap and easy that the decor world is taking greater leaps than it did in history.